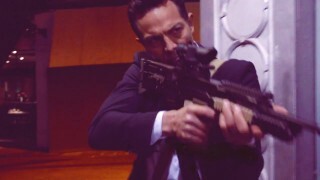 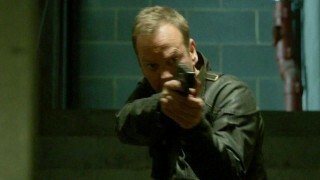 Check out the action-packed promo for 24: Live Another Day Episode 11. 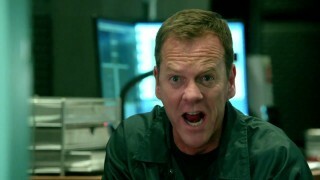 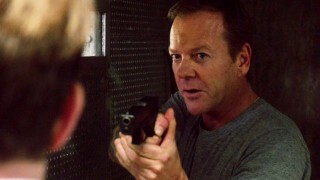 Check out the action-packed promo for the ninth episode of 24: Live Another Day! 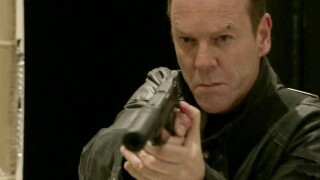 Check out the promo for 24: Live Another Day Episode 7! 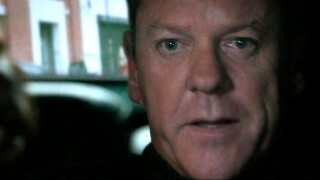 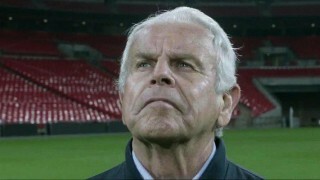 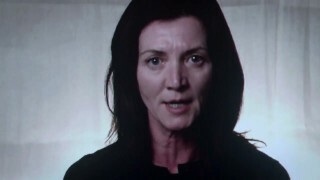 Have a look at the promo for 24: Live Another Day Episode 5!